One of the most desired things these days are batteries that last longer. We were already satisfied when we found where to recharge, whether in outlets or in solar powered chargers. Have you ever wondered if someone figured out how to make them last much longer? And when you talk about a lot more it’s really much more! But lithium batteries have some problems. They are easily corrupted, flammable and can even explode at high temperatures. In search of a way to replace liquid lithium batteries with a safer and safer option, scientists at the University of California, Irvine, in the United States, dedicated themselves to testing nanowires for batteries, as they are thousands of times thinner than an human hair, highly conductive, and rely on a wide surface for the storage and transfer of electrons. The problem was in the fragility of these nano cables, which could not withstand the loading and unloading pressure. PhD student Mya Le Thai experimented with putting a gel cover on these delicate strands, and found that gold nanowires covered with an electrolyte gel were incredibly strong, allowing the battery to continue to work effectively for hundreds of thousands of cycles of load, against the maximum of 5 or 7 thousand that the current batteries withstand before they die. 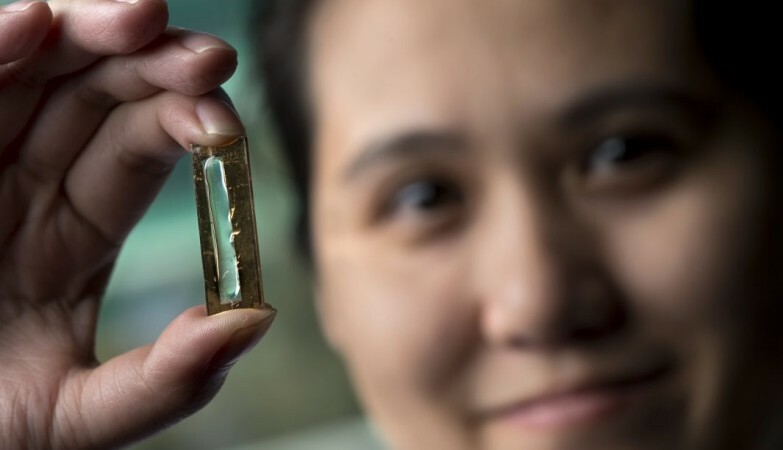 After undergoing 200 thousand cycles, the new battery only lost 5% of its efficiency, the gold of the filaments makes it very expensive, but we are already talking about researching the use of other materials, such as nickel. 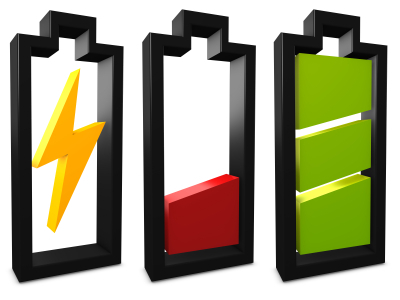 That is, there is a plausible possibility that in the near future we can count on batteries that are much more durable than the current ones, whose useful life is often longer than the device it serves, as in the case of cell phones. The question is: Will there be interest in producing them?